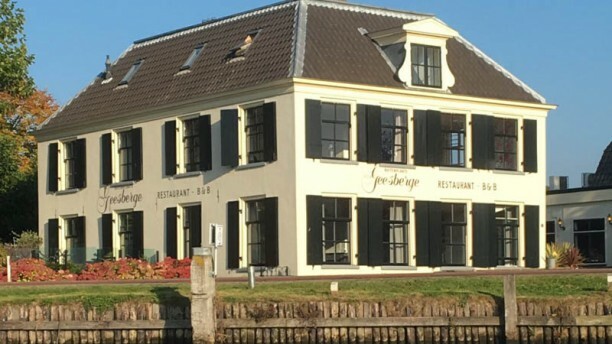 Located in a monument nearby the Vecht, Buitenplaats Geesberge with its own large terrace and quay, is an extraordinary place. Outside and inside there is a rural feeling to it, and that also shows in their dishes. For childeren there are plenty of activities and for later a pancake. Celebration? Do consider the Boat arrangement.